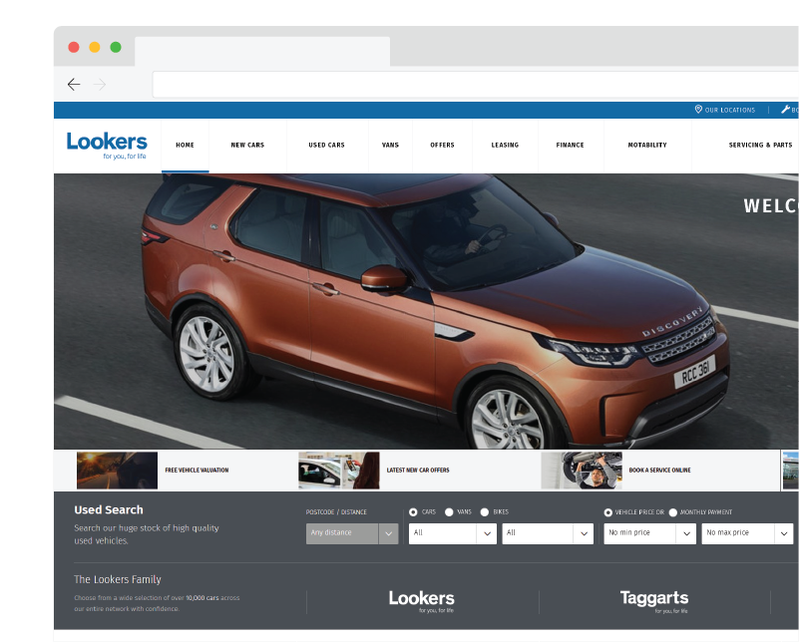 Lookers is one of the UK's biggest car dealers, but it faces tough competition in the search results. They tasked our outreach team with building high-quality links to support their internal SEO efforts. Generate a strong backlink profile the ethical way. Using a tailored, detailed and ongoing commercial understanding process, we get to know the Lookers brand and their outreach assets. 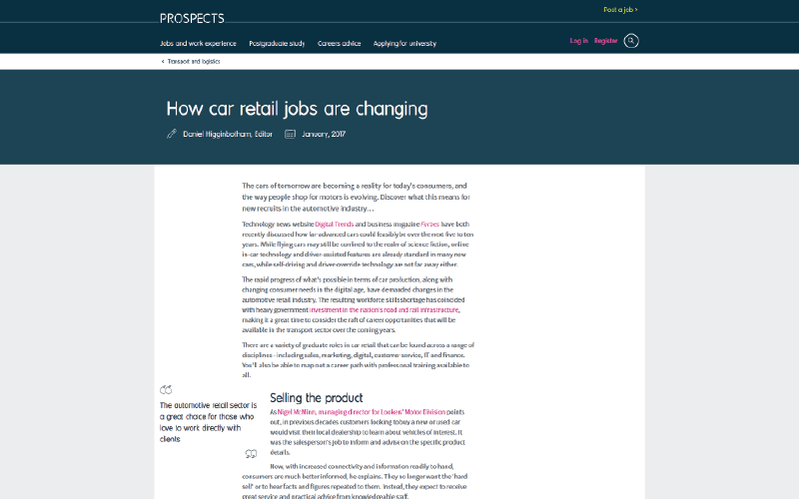 We utilise assets including internal expertise, award wins, locations, and relationships with manufacturers to generate quality links. We target our outreach efforts at key commercial areas of the website, in line with market trends, to maximise organic search impact. How a quality backlink profile benefited the site. 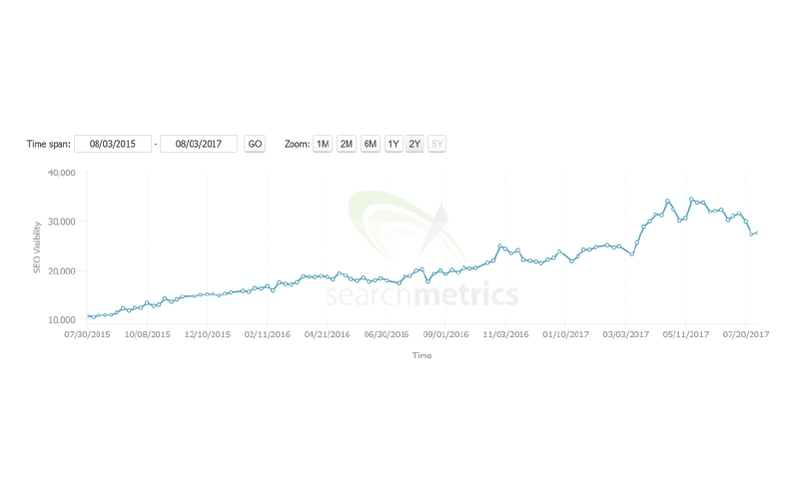 Search visibility	Our outreach work has contributed to a significant increase in search visibility. Keyword rankings	Building varied, high-quality links has helped Lookers rank for more keywords. Content support	Our content team produce high-quality content to help secure exposure. Where we built links	We built Lookers links on relevant, high-quality sites including the Telegraph. 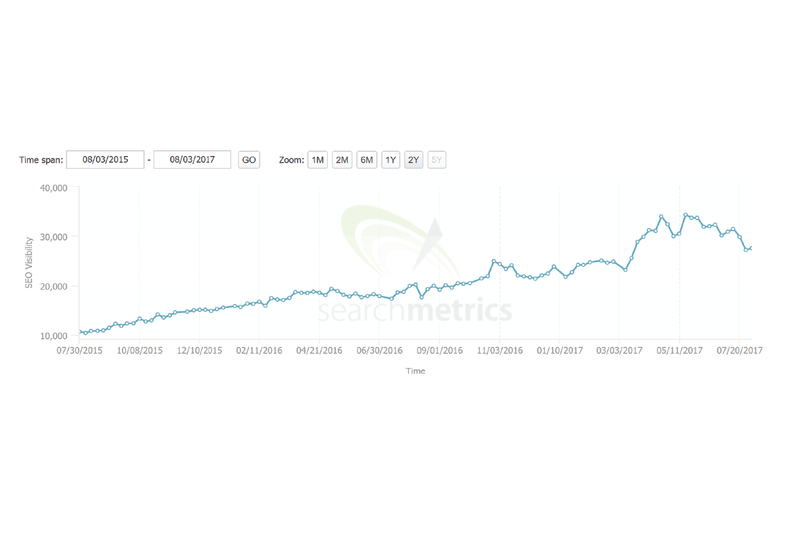 Our outreach work has contributed to a significant increase in search visibility. 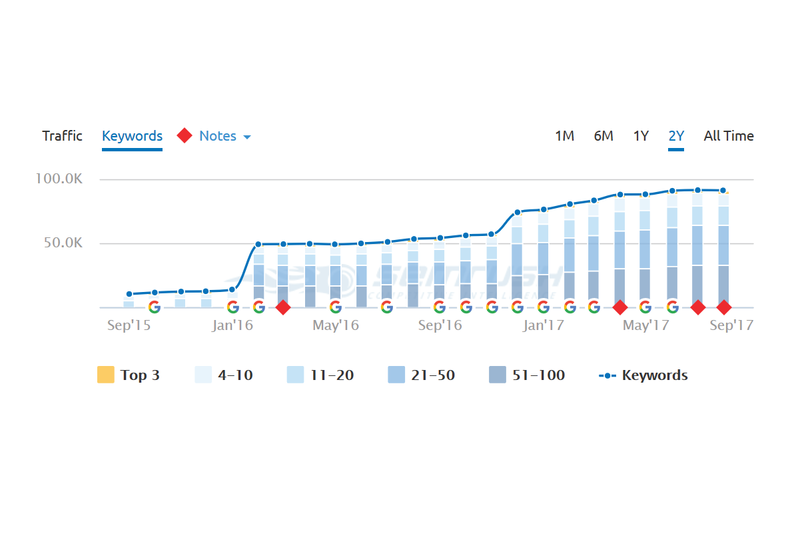 Building varied, high-quality links has helped Lookers rank for more keywords. Glass Digital's outreach team are like an extension of our marketing department. They let us know exactly what they're working on every day, and understand what types of coverage work for our brand. 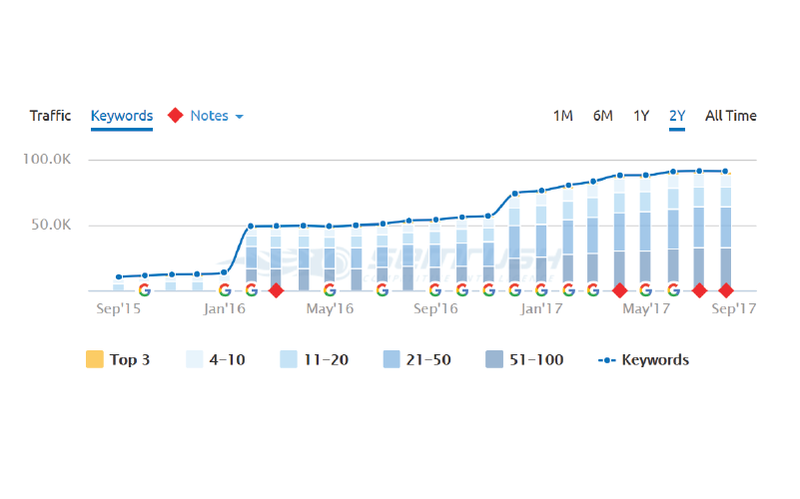 They've got us links and exposure on many of our most-wanted sites, and their activity has had a huge impact on our search visibility.